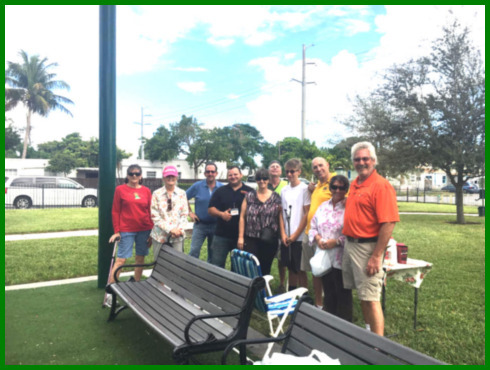 Highland Gardens Civic Association Adopt A Street project. Big Shout Out!! Fifteen of the best neighbors ever, turned it up and got it done! 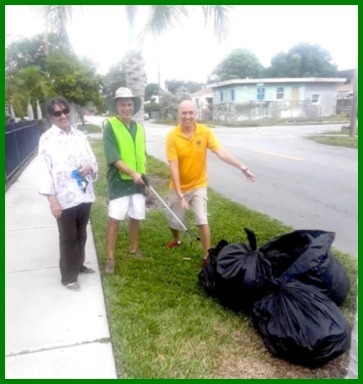 It was a perfect morning spent with everyone helping pick up trash around Roses Garden and 24th ave.
Peter Hernandez Dist. 2 and Kevin Biederman Dist 5, that joined the effort. and refreshments and Volunteered your morning to make this event a success. Looking forward to seeing everyone at the next event. Stay Tuned!